Just hoping a few truckers out there are actually using this, because the problem is real and the packs out there, far too few. Tata Motors really should make this a nation-wide campaign (if it isn’t already) so that every highway-blaring driver out there gets these colourful, uber distracting condoms to rip and place atop a creaky cot under the stars. Via – CC, of The Sole Sisters & here. Dipper refers to lorry headlights, not the organ. If you blindly love stationery, place an order for Origin One’s surprise box of goodies that’s hand picked from their own collection of design-drooled ware. Apart from the packaging that comes tied in shoe-lace inspired string and a box that’s covered with enough to keep you from opening it, what I like is the thought. A surprise box you pay for. Fair. Fun. Images: Origin One’s insta feed. 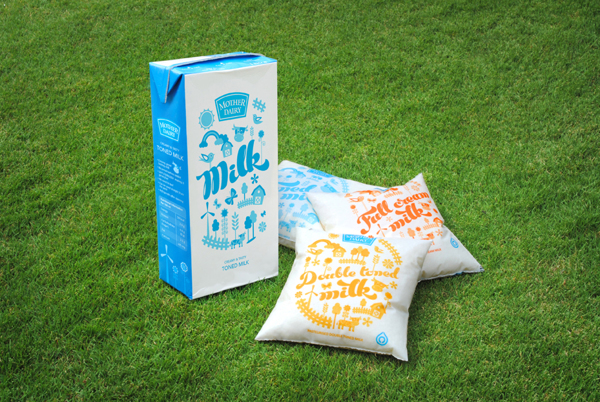 Refreshing to see our daily pack of milk get a makeover. And that too in such a lively, fun way. 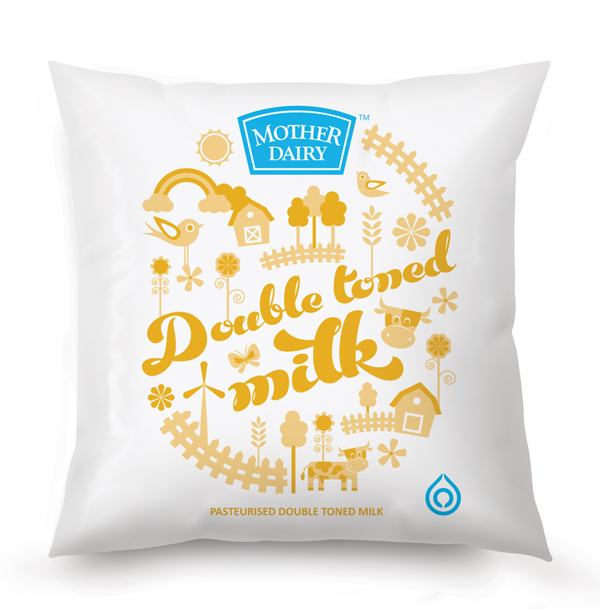 Perfect to get kids to love milk. Perfecter for grown ups to feel like kids. Pop colour cans for a new sparkly drink. Set off by vintage illustrations with fruit slice wheels and a font that’s neat and clear so you don’t have to spend more than a minute standing in the aisle clutching a can and squinting. Cool in size, comfy in hold. And from what I hear, good in more ways than one – with halo over can and all. Available at stores across Pune and at Filter in Bombay. 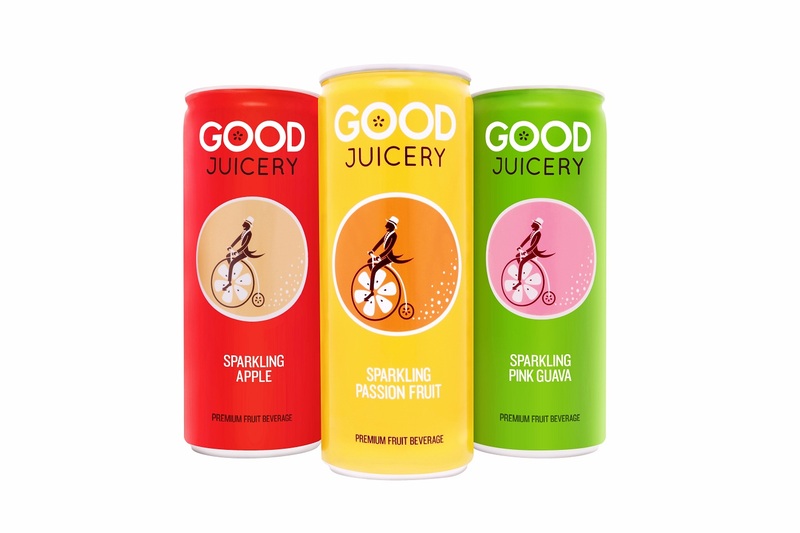 Read more about Good Juicery here and like them here. Via, Pii friend, Rang Decor author and photographer – Archana Srinivas. She pointed out that the site she found it on (here) had got it wrong. She’s emailed them :) Phew. When I read Chitra Divakarni Banerjee’s Mistress of Spices, there were certain colours that stuck in my head. 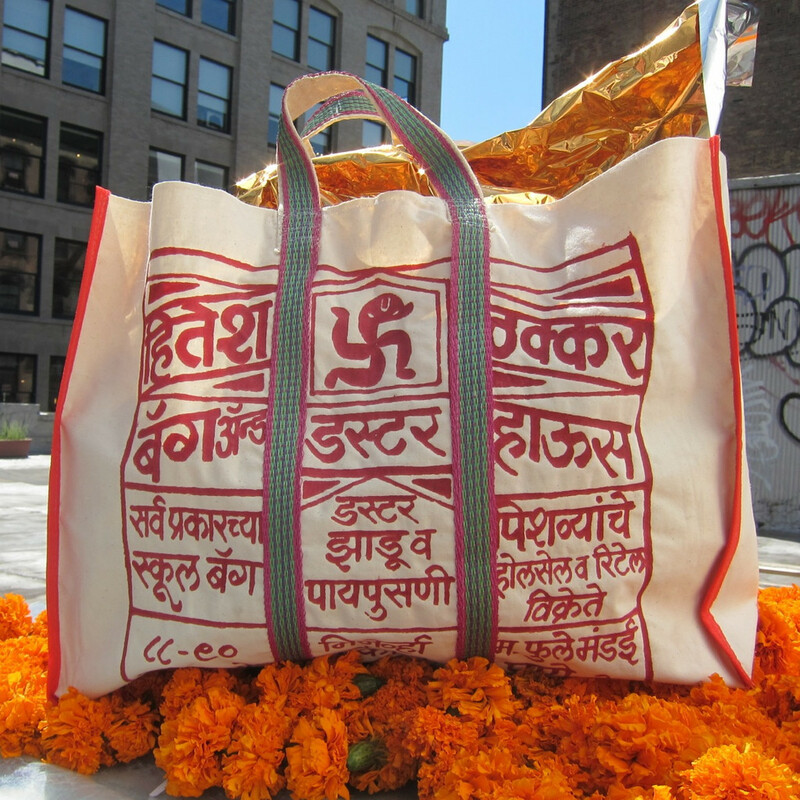 And those are the same colours that the lovely Maya Kaimal has used for her vibrant, exotic products. 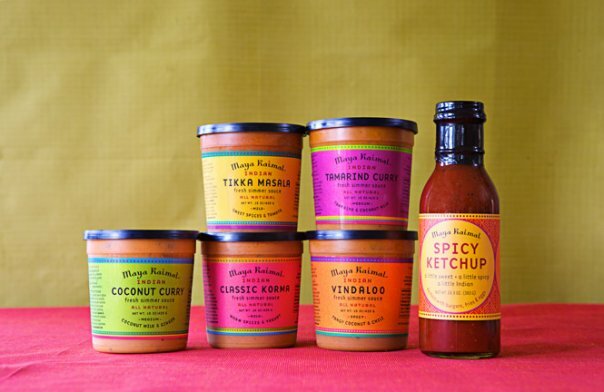 The labels are bright, inviting and I can just imagine how yummy they’ll look to a homesick Indian in the US. 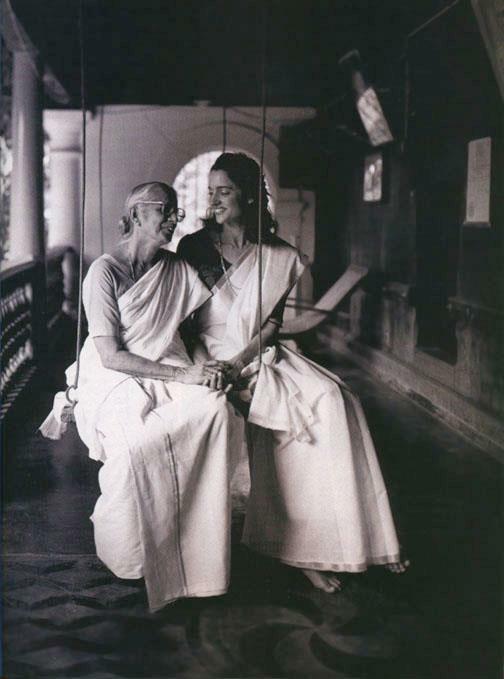 p.s – Couldn’t resist adding a picture of Maya and her Aunt Kamala in Kerala who she learn a lot from.